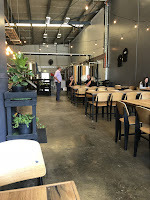 As far as I'm aware, Hop Hen Brewing was the first Victorian craft brewery to open in 2019 when they opened their doors for the first time just before Australia Day. 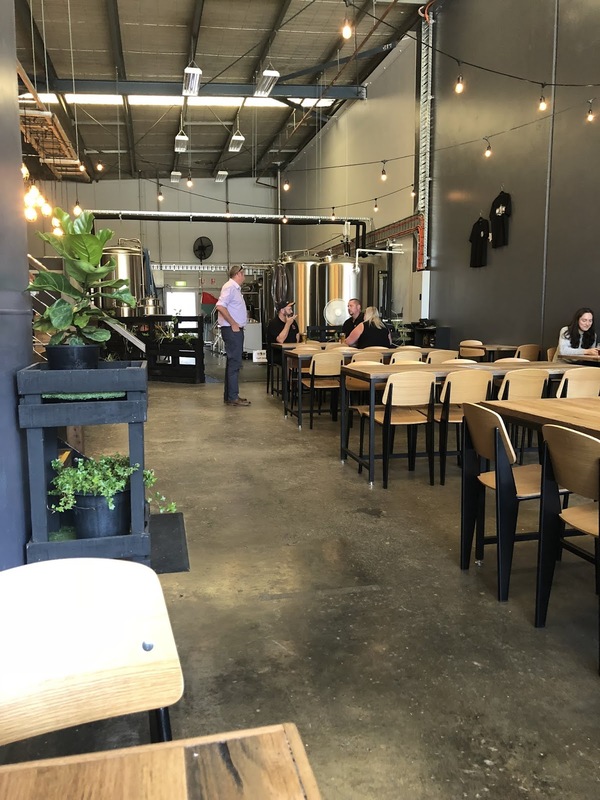 The brewery is located in Lilydale, a suburb at the end of a train line and at the gateway to the Yarra Valley. It's a family affair; started by husband & wife team Mike & Jodie Leonard, with help from their two children. The story behind the name of the brewery also stems from home. Mike was an avid homebrewer, like many new pro-brewers, and grew hops in his back yard over his chicken coop. 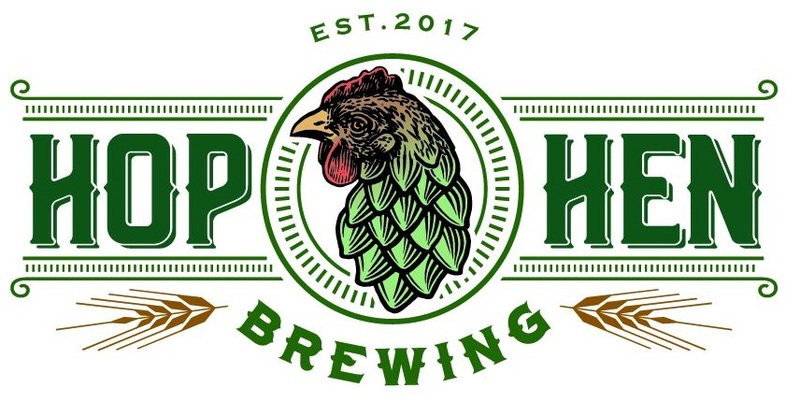 It's a lovely symbiotic picture that this draws, the hops shade the chickens while the chickens fertilize the hops. 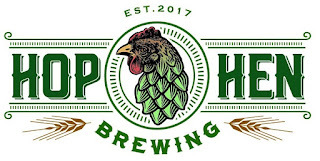 Hop Hen is set in a huge industrial park in Lilydale. I trekked out there after work in their first week of opening. 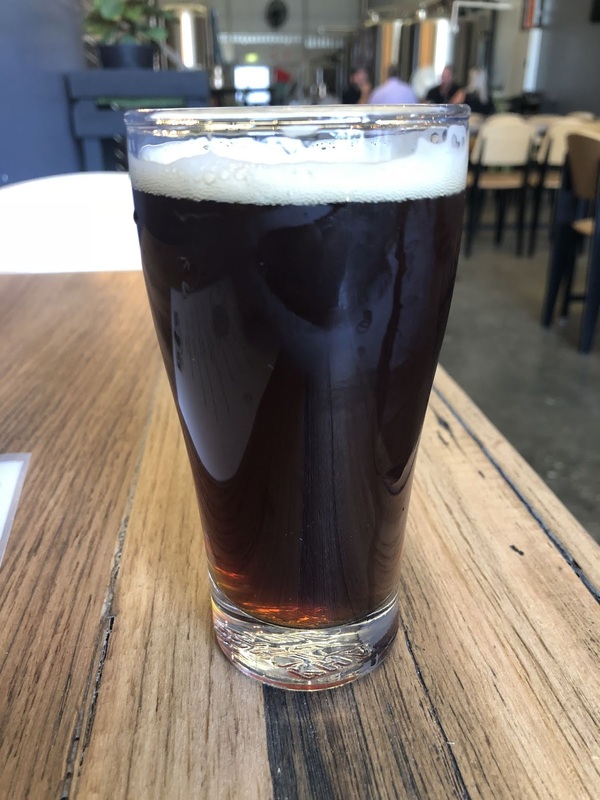 Google Maps actually has the warehouse location correct within the Cave Hill Industrial Park, unlike many similar breweries, so follow that with confidence. The brewery is laid out like most converted warehouse breweries in this country. Stainless steel out the back, bar in the middle, tables out the front. I was really impressed with the fit out & layout, which had a modern industrial feel to it and complimented the polished concrete floor. It felt that little bit better put together than most breweries I've been to - although that is possibly because it's brand new. Onto the most important part; the beer! Hop Hen have 7 taps, of which 4 were filled with their own beer when I arrived. They had an Aussie Ale, an American Pale Ale, an IPA & a Dark Mild. 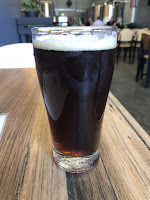 Naturally I had to try the Dark Mild, their just aren't that many brewed in Australia, so I assumed it must be a tried & tested home brew recipe. The beer is almost perfect stylistically! There is quite a bit of fruitiness from the malt, that is accompanied by some chocolate notes and some earthy hops. The hops provide balance, but very little additional bitterness. It's a beer that I could see being imminently sessionable, which is the point of the style!